Would you like easy access to a doctor in your pharmacy? It's time doctors and pharmacists joined up! You no longer need to send your patients away to their GP. Bring the doctor into your shop. 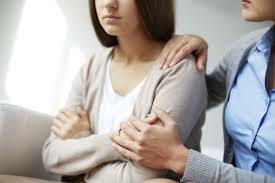 How often do you have to send a patient away because you need a doctor’s diagnosis and prescription? Well now you don’t have to, don’t let that walking trade leave your shop. 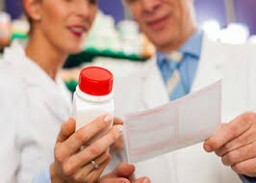 Our doctors can diagnose by email / photo / phone and then issue a prescription for you to dispense. 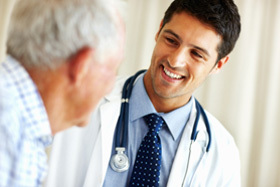 Sell consultations to your patients. Your patients can now buy a consultation from you and our doctors can advise them. 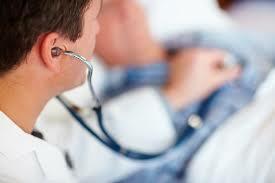 Many issues can be dealt with without the need for a clinical examination. They can email their problem, upload some photos or discuss it on the phone. Dispense what they need today. Keep your sales in store. 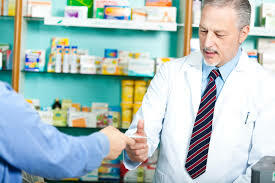 Once the doctor has issued a prescription, your patient can then purchase their medication from you. What can be diagnosed remotely? A surprising number of medical problems can be dealt with remotely with early medical advice being a valuable commodity. What needs a face to face consultation? This service is not suitable for medical emergencies or when a clinical examination is needed. If you are not sure whether we can help then email in advance with a brief summary of the problem and we can tell you whether to proceed. This is not a service for complex chronic medical conditions, mental health issues, strong pain-killers, tranquilisers and sleeping tablets. You can pre-buy consultations and then sell them on to your patients, or choose to subscribe monthly and receive unlimited access.